Premium, the business flagship from Blake. Designed to perform, focused on quality. 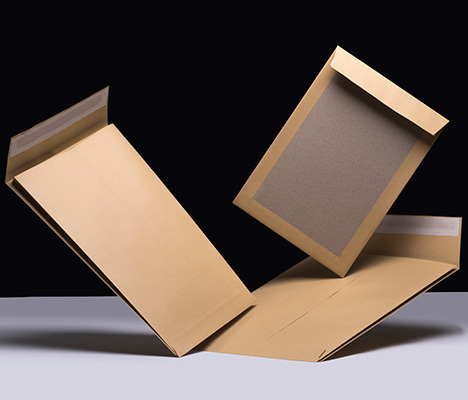 This supreme envelope and paper range delivers against every corporate office need, with credentials that appease today’s increasing environmental requirements. Our Premium Avant Garde range sits comfortably at the forefront of postal protection. 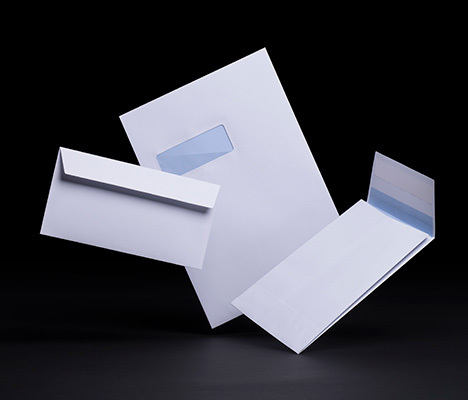 With Powerseal tamper proof sealing and five year shelf life, these extra strong, cream manila envelopes guarantee that everything you send is always 'extra safe' and always 'better to the letter'. Made from heavyweight paper, in a variety of sizes and substrates to ensure that your protected mailings always have the professional edge. Recognised as the definition of quality and excellence, there’s no better way to describe the flagship of the Premium envelope collection. From traditional, timeless laid textures, to the contemporary ultra-smooth whites, there is an envelope solution to suit all. Beautiful products for beautiful correspondence; unleashing the pleasure of paper and the sentiment of letters. Let this exceptional range of envelopes and paper reignite your literacy flair; 'To write is never wrong'. 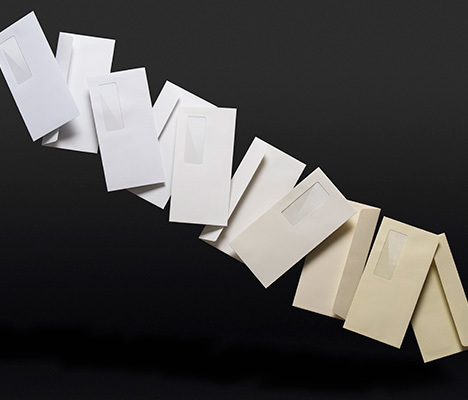 In today's demanding world, you need an envelope that is the 'master of all trades'. The Premium office range is focused on products that perform in all corporate environments; working with laser, digital and inkjet technologies and not forgetting the art of writing, these are the areas where this product excels. All this coupled with its brilliant white appearance, 5 year shelf life and quality 120gsm weight makes this the perfect all-rounder. We guarantee you won't find more in an envelope. 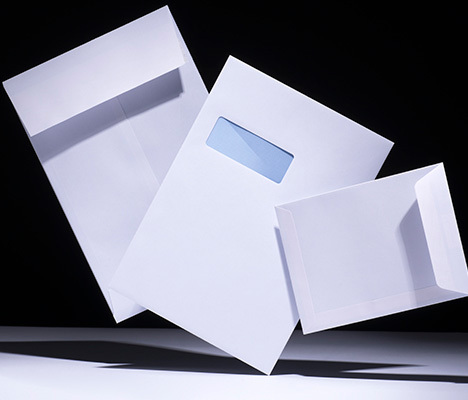 Personalised direct mail communications have never been so effective, with developments in digital print technology specially addressing the envelopes to you. 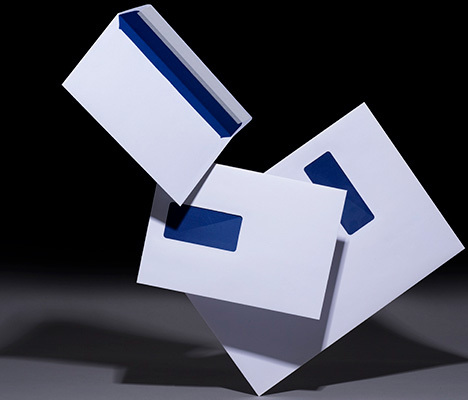 With their distinctive features and laser windows, Premium Postfast envelopes are accustomed to working with the latest digital print technology: whilst maximising machine inserting productivity. Designed to work on all mailing inserting machines to ensure that 'good news travels fast'. Sending important or confidential post? Then this is the range for you. 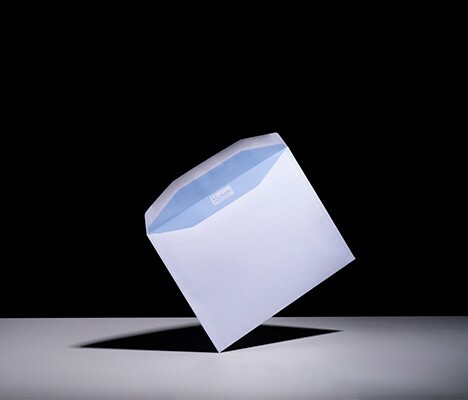 Consisting of envelopes recognised as some of the strongest in the world, their tear resistant paper substrate can withstand even the toughest of hands. Plus, with further water impermeable, burst resistant, grease proof qualities, this fully overprintable offering will guarantee a secure delivery. Premium secure - making 'first impressions last'.